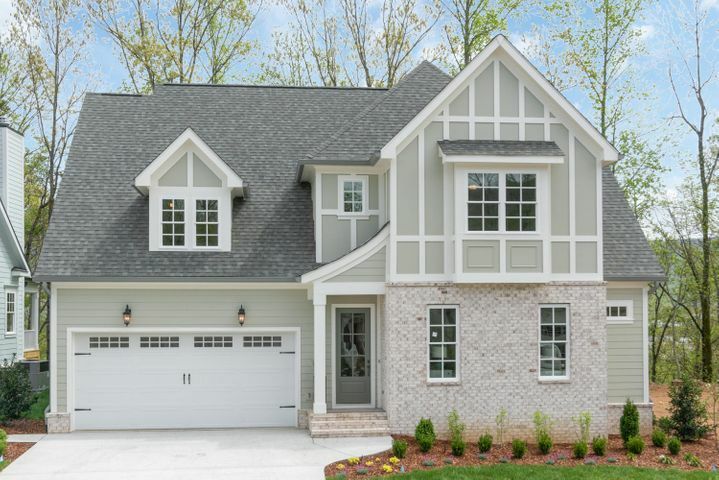 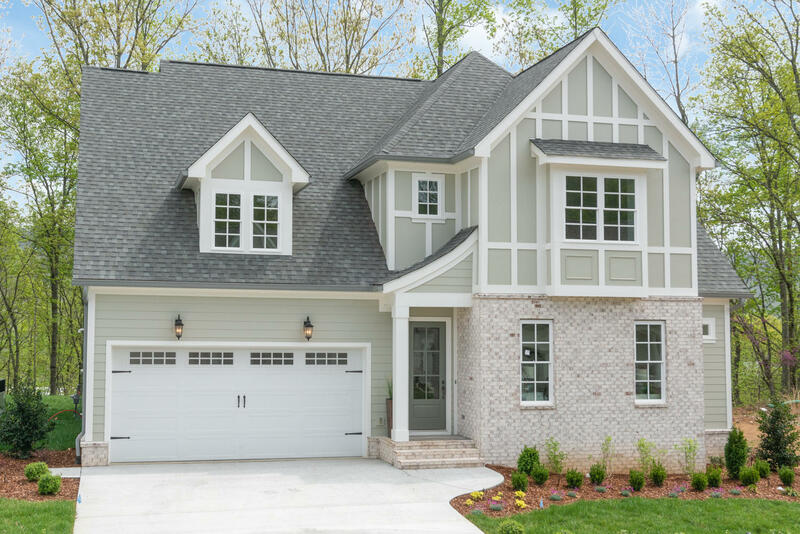 Classic New Construction in The Ridges at Black Creek. 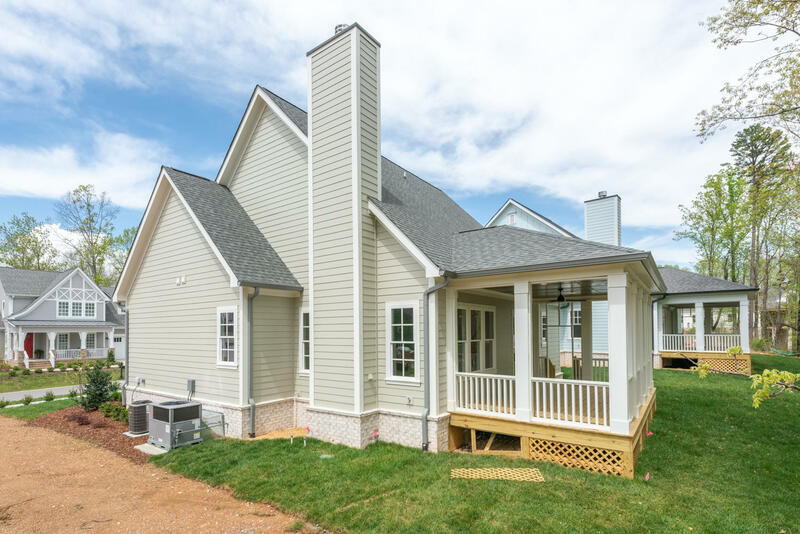 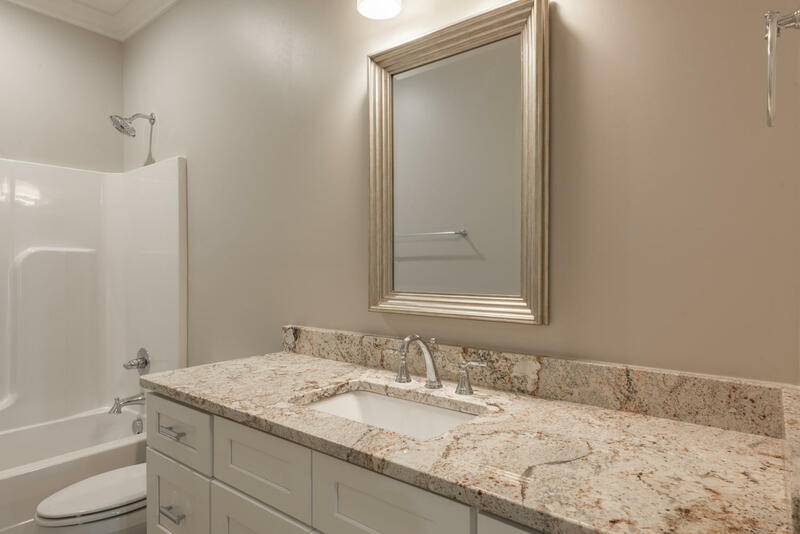 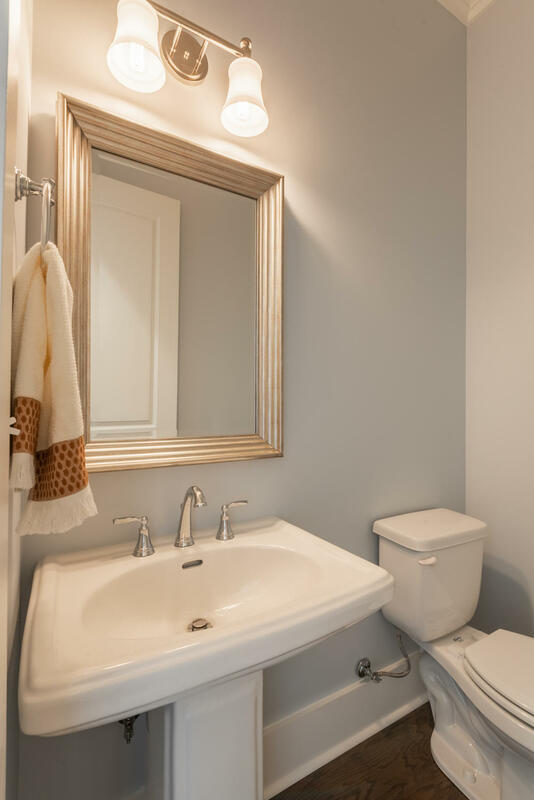 This great plan feature 3 bedroom 2.5 baths boasts a large main level master bedroom with adjoining bath with freestanding soaker tub, over sized tiled shower, double vanities and walk in closet. 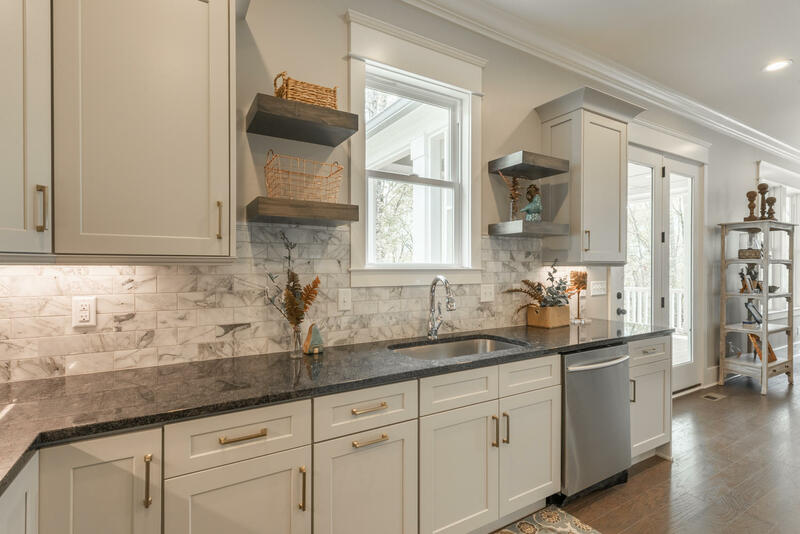 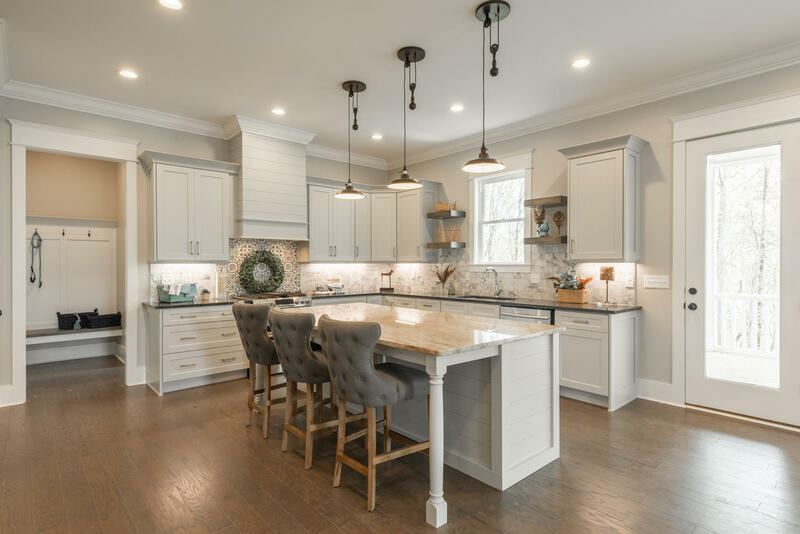 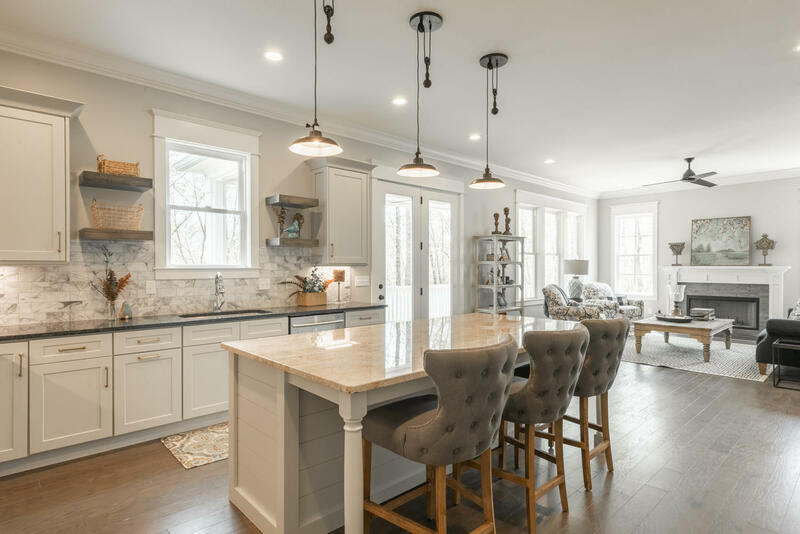 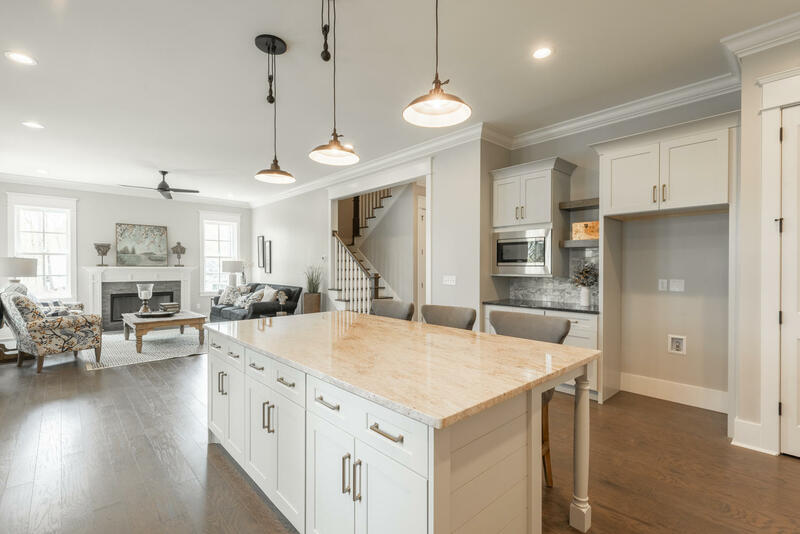 Wonderful open plan great for entertaining, cooks kitchen has large center island, tons of granite topped counters and custom cabinetry, stainless steel appliances including gas range with double ovens and built in microwave. 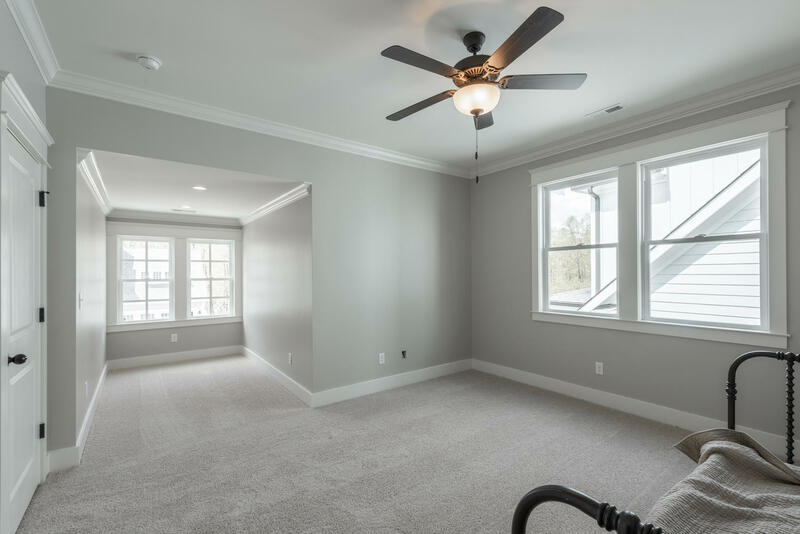 Great room with gas fireplace and french doors to rear covered deck. 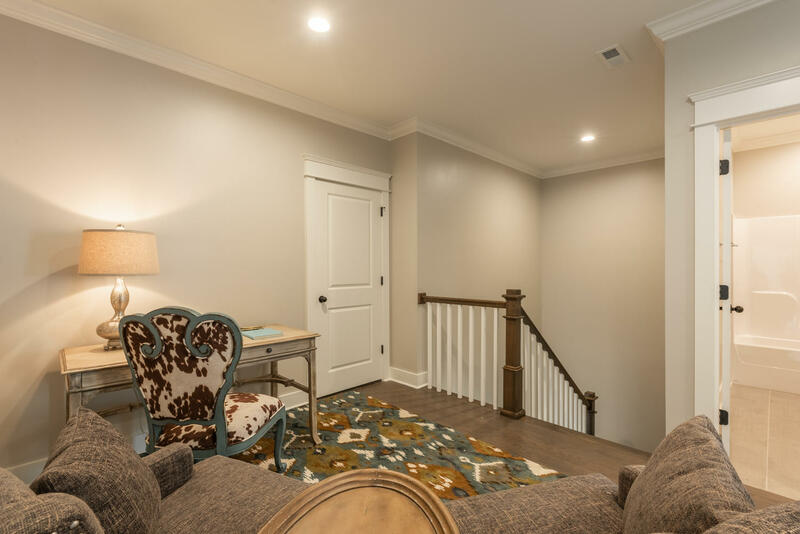 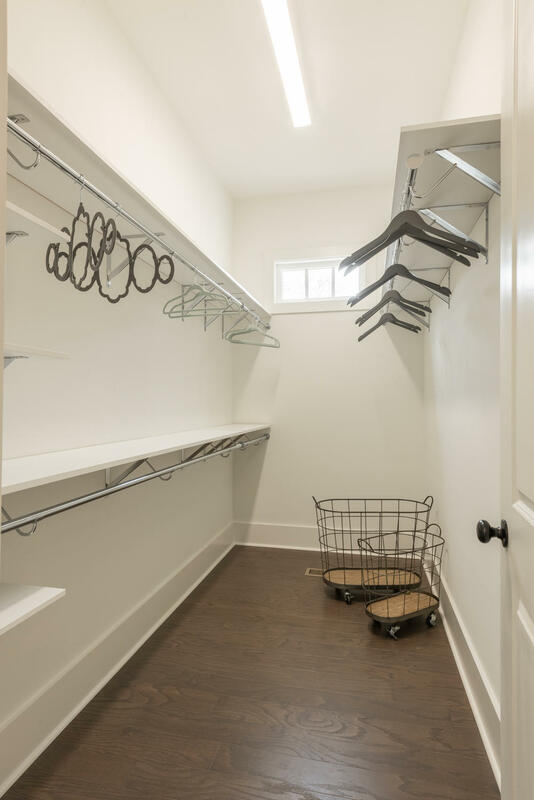 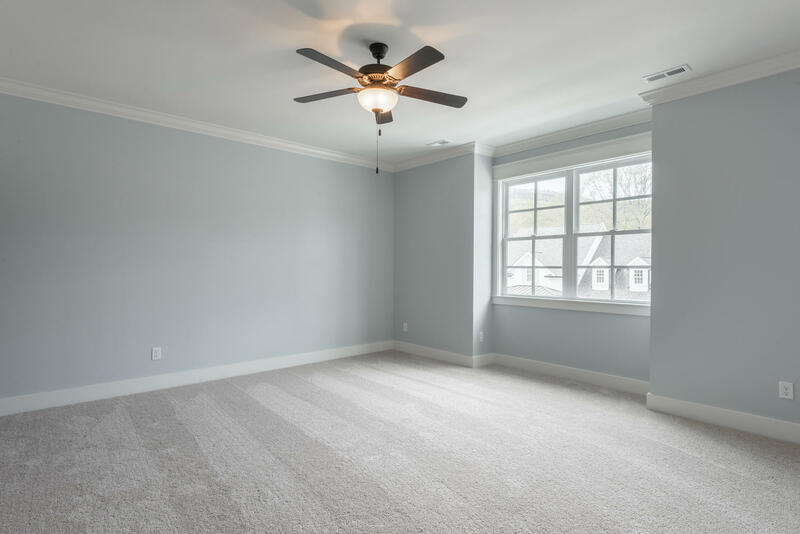 Heading upstairs you will find the 2 additional bedrooms both good sized and have ample closet space, Full bath and open landing/loft area great for sitting room or office area, finished closet/storage room and unfinished storage. 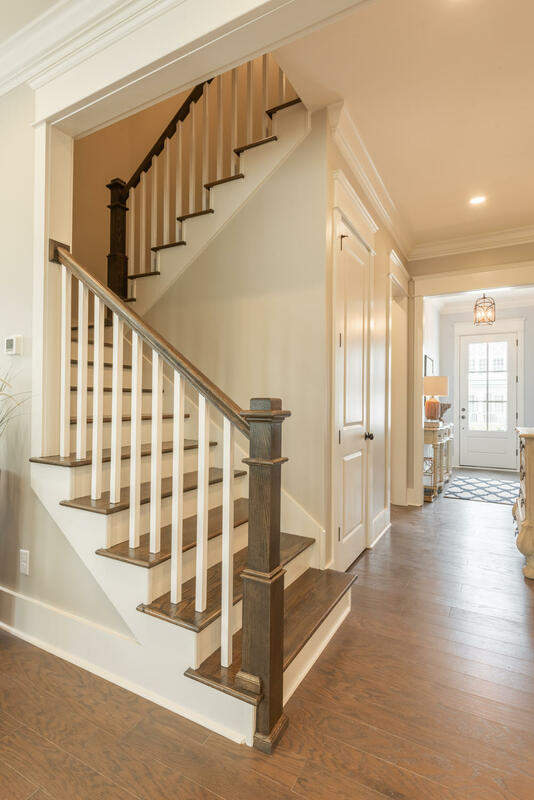 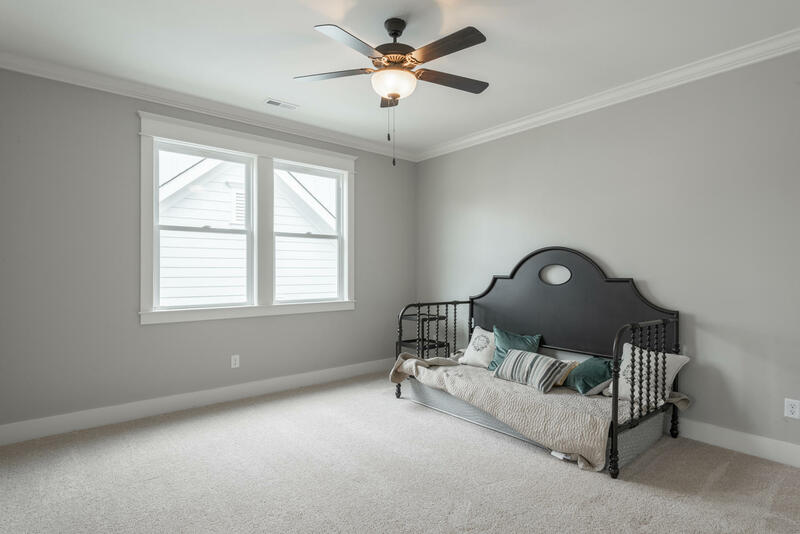 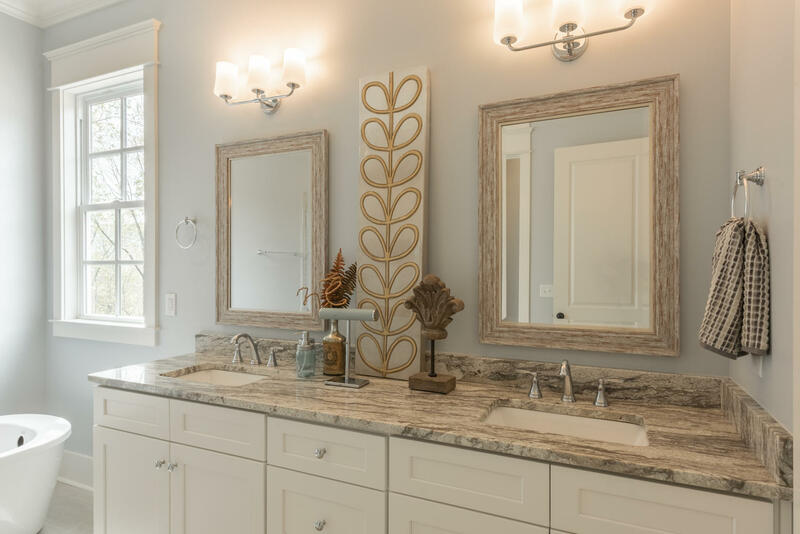 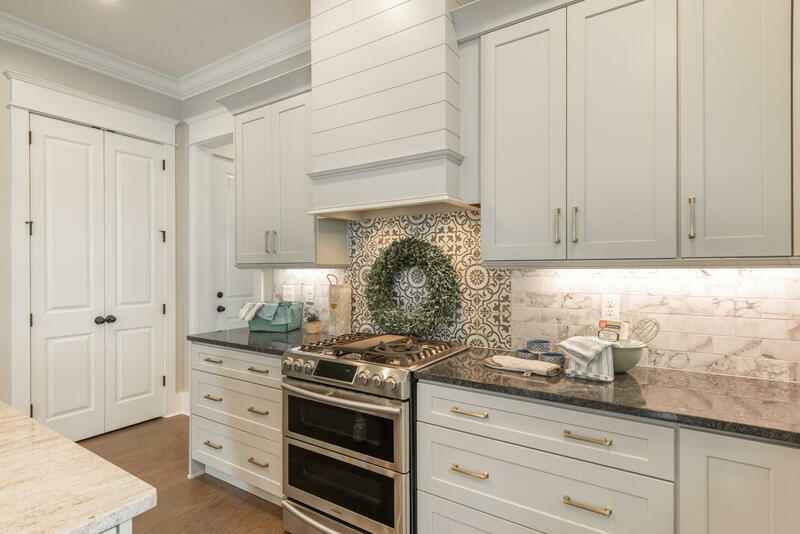 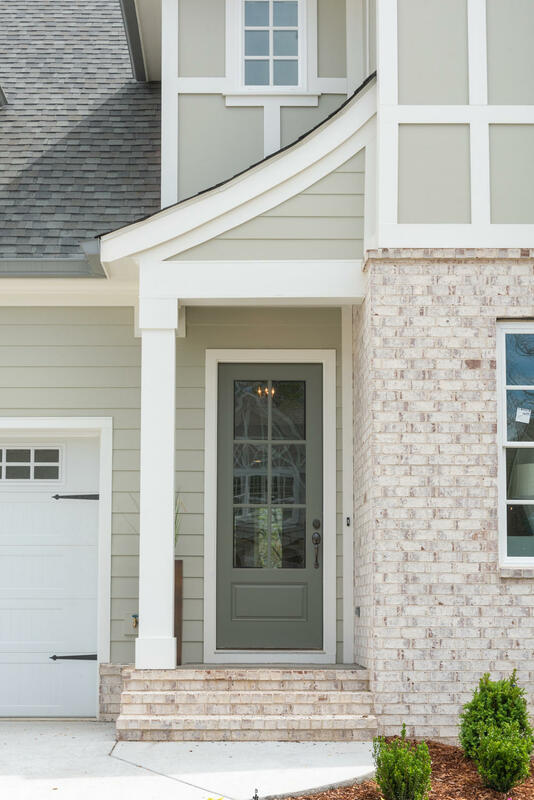 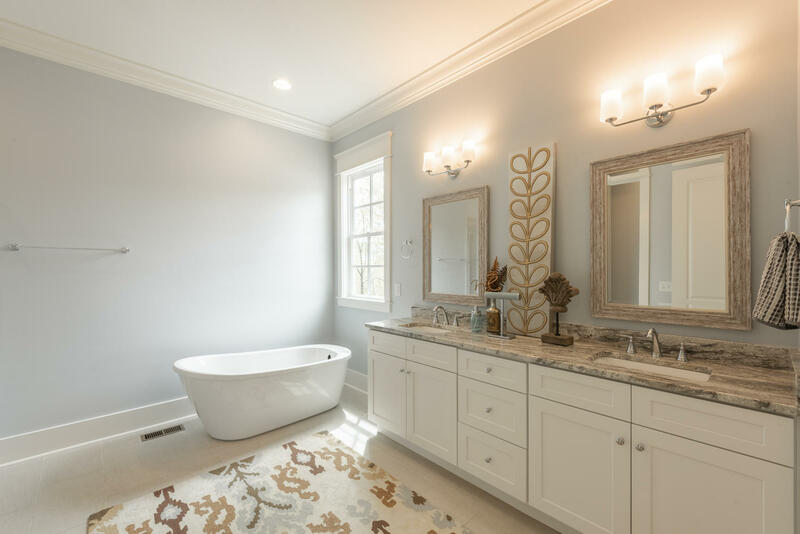 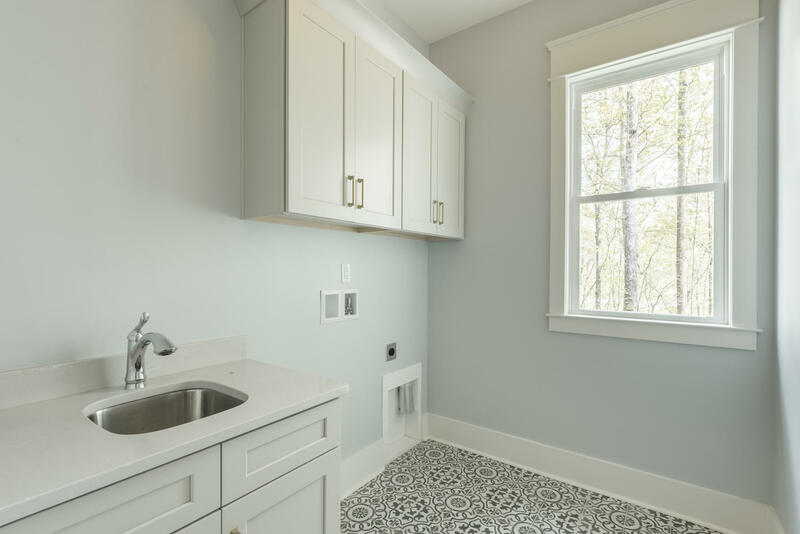 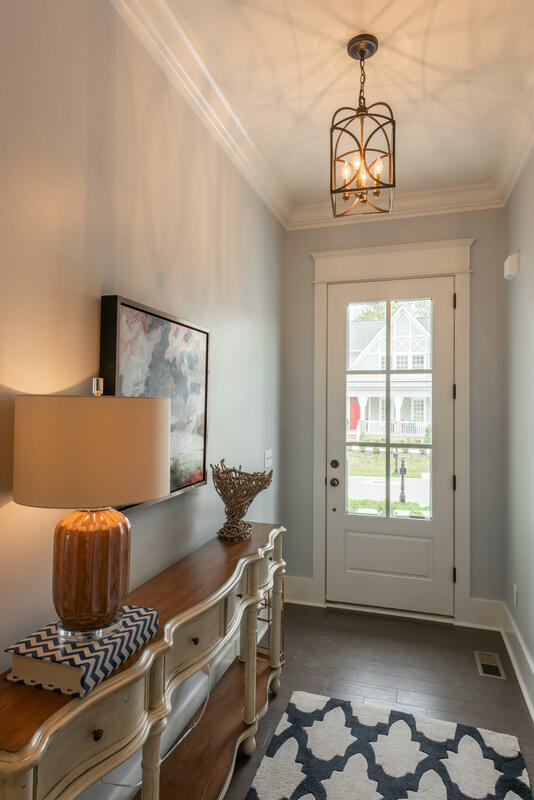 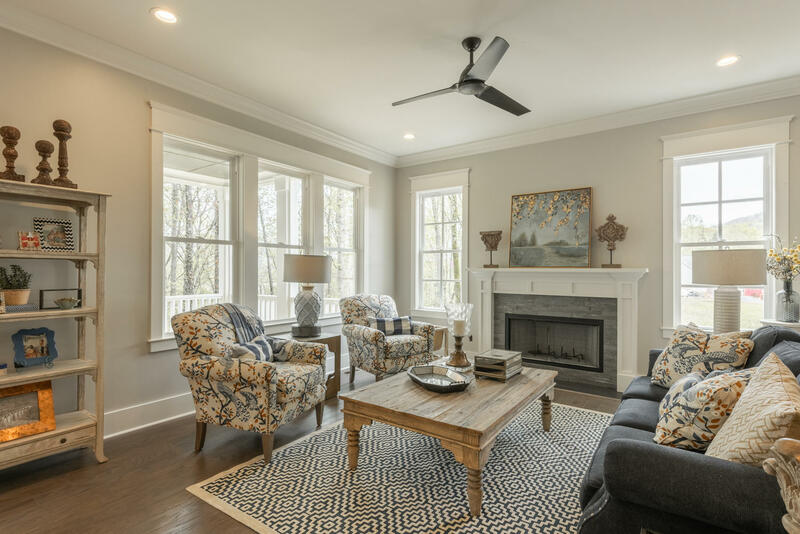 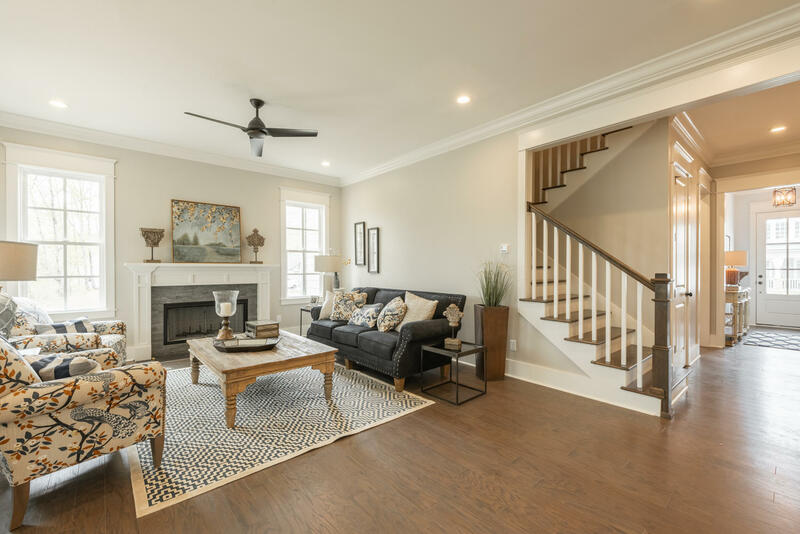 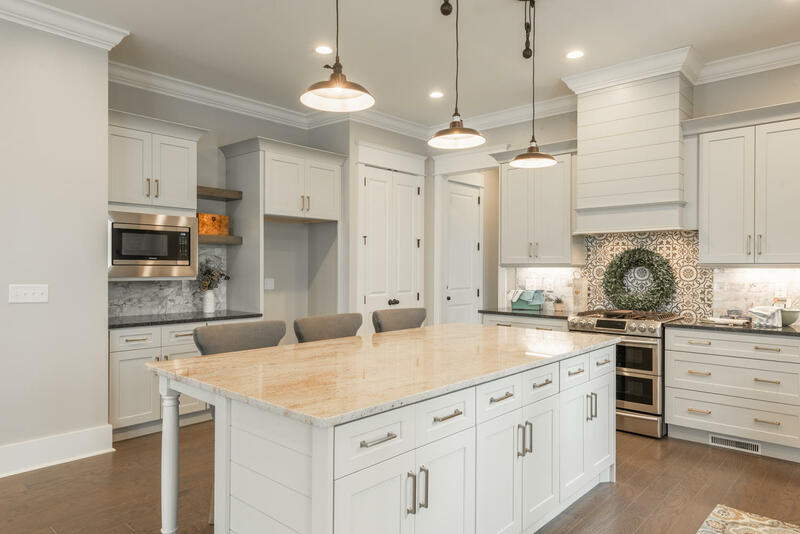 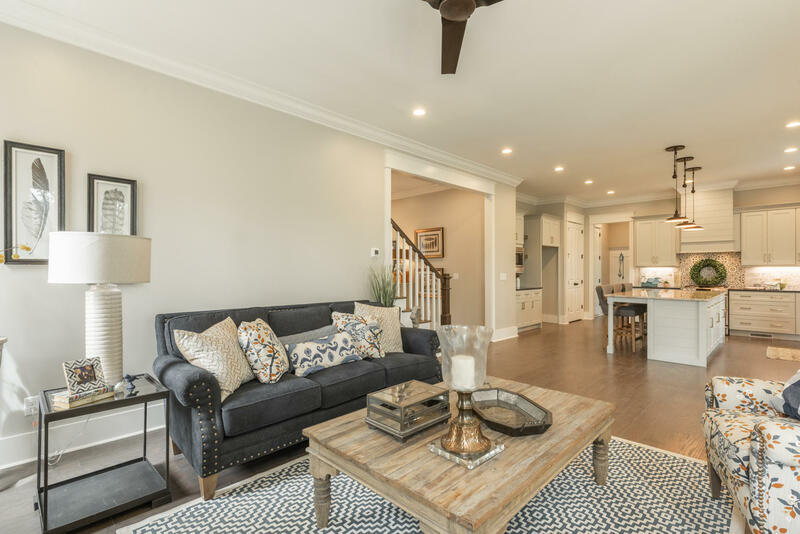 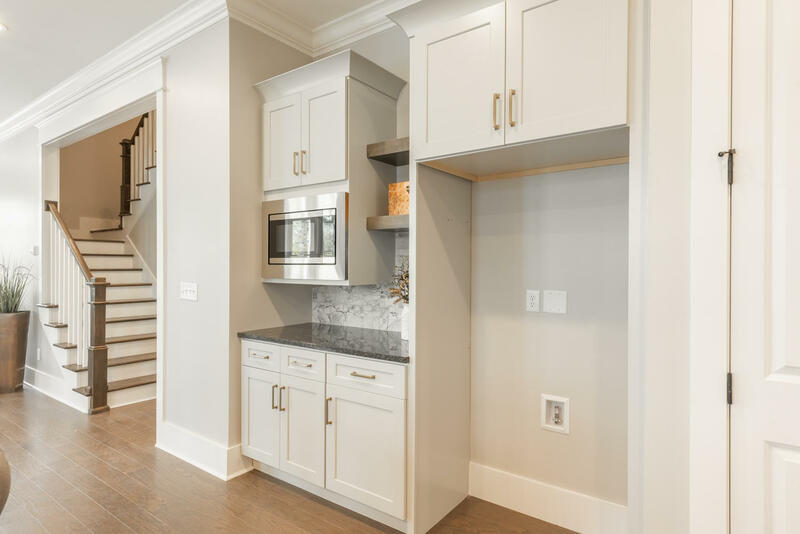 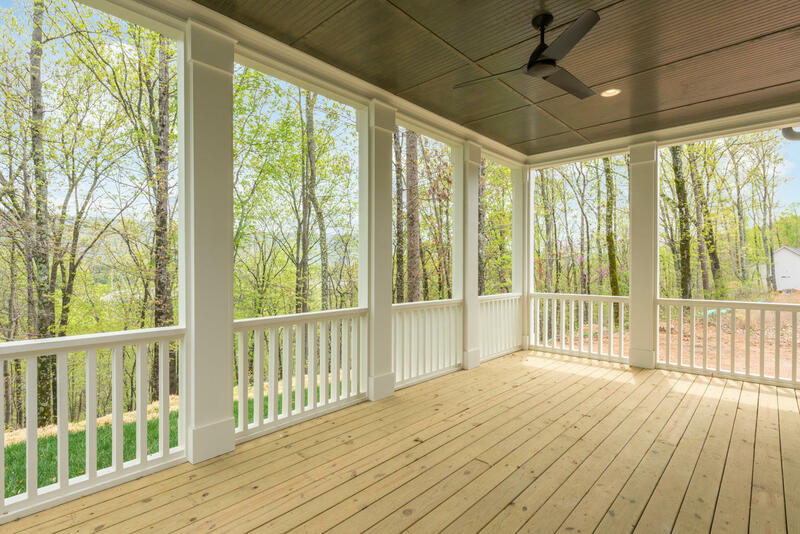 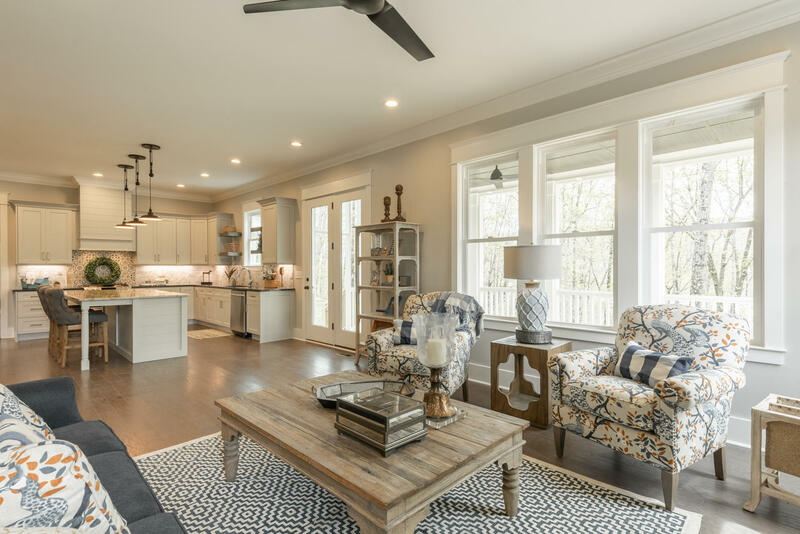 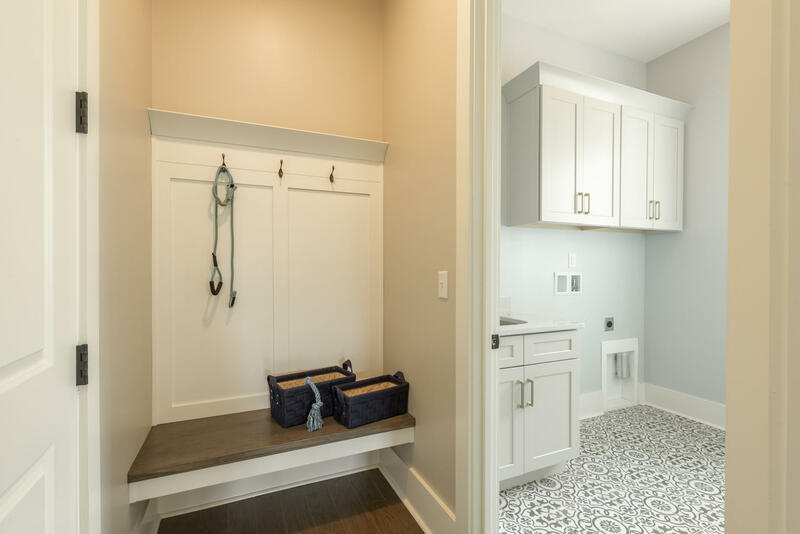 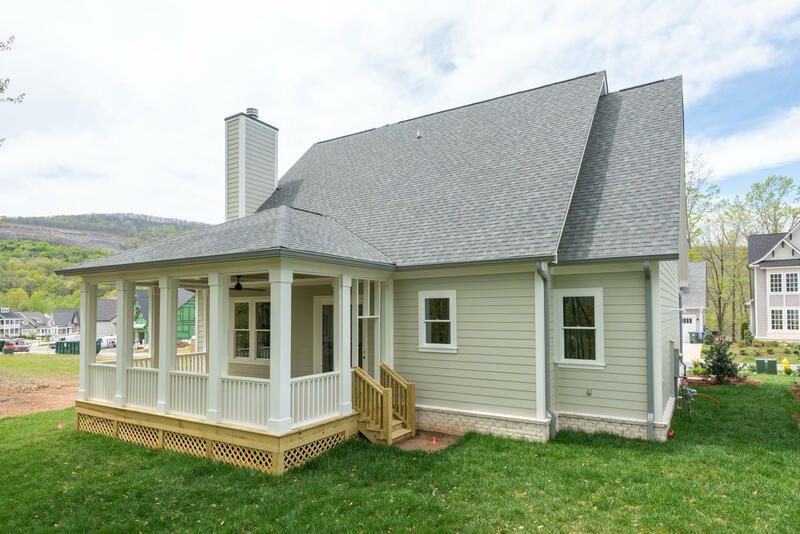 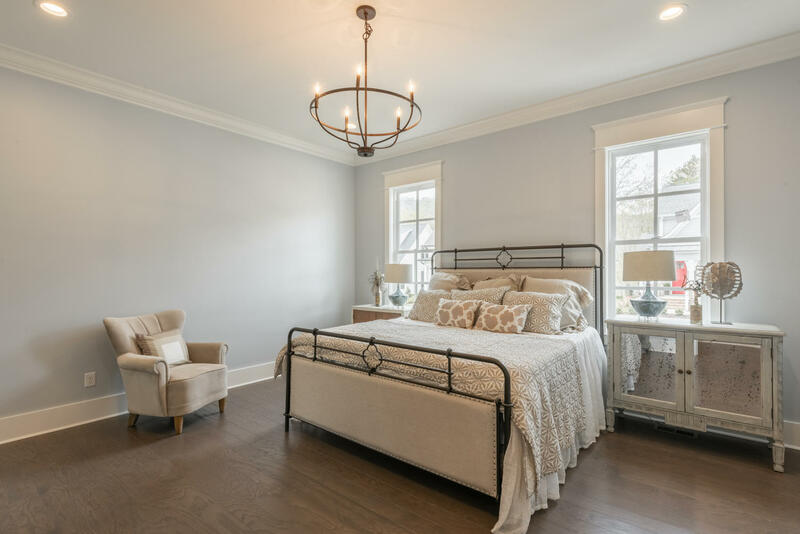 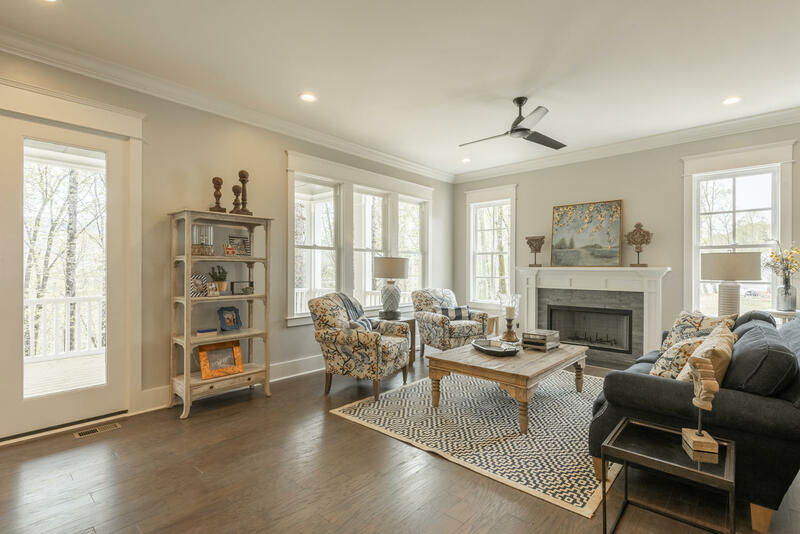 Top quality construction in one of Chattanooga's premiere communities featuring all that Black Creek has to offer, Clubhouse, 2 pools, tennis courts, playground, award winning golf course and Restaurant. 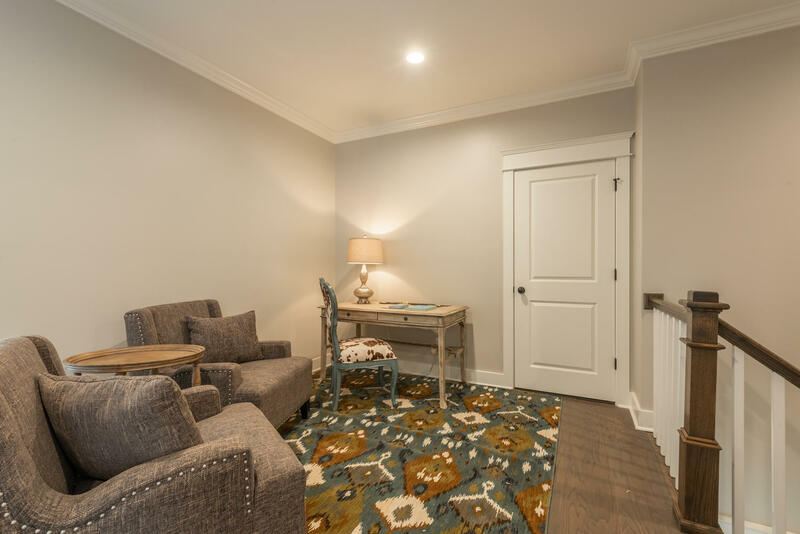 Only 10 minutes to downtown Chattanooga, interstates and Riverfront attractions.